Looking for a stunning location? Looking for a place exclusively for a women’s holiday? Stop right there, you have come to the right place! Hi to all our local, Irish and international women friends and all the women who have stayed with us over the years since 2008 when Bellatrix first opened her doors on June 20th. Welcome to our new look website of Bellatrix Bed and Breakfast for women. We have been a bit slow to move with the times but mobile friendly devices are here now and here to stay! 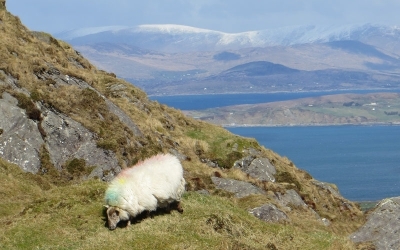 Who wants to stay at Bellatrix bed and breakfasts for women on The Wild Atlantic Way, Beara Peninsula? West Cork, Ireland? 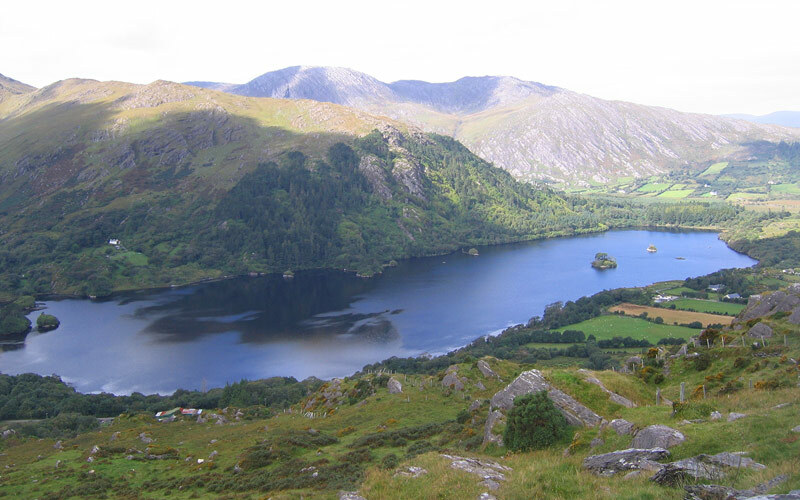 Bellatrix Bed and Breakfasts for Women is the only B&B catering exclusively for women in Ireland. 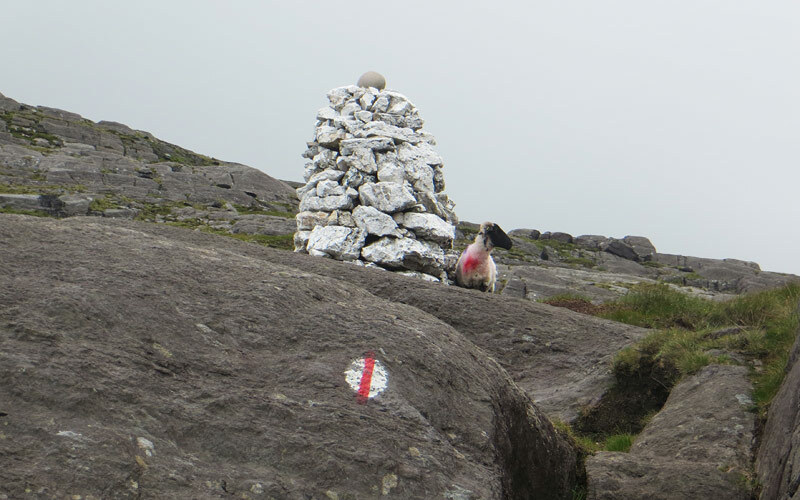 We are located on the remote Beara Peninsula in West Cork, Ireland.